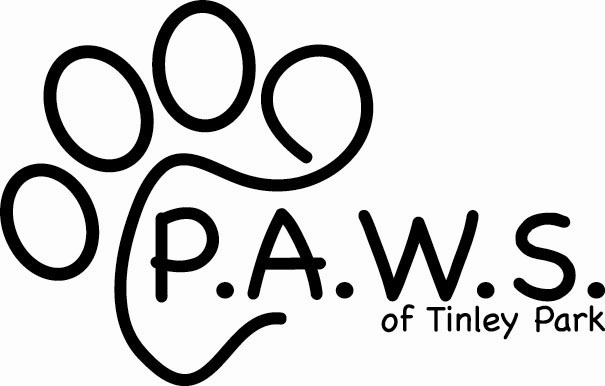 Become a PAWS member in 2019! Our members are integral players in our effort to continue our mission to assist homeless and abandoned animals. As a member, you will be able to attend our General Meetings as well as vote in our General Election in which we elect the P.A.W.S. Officers and Board of Directors. Please consider joining our membership.